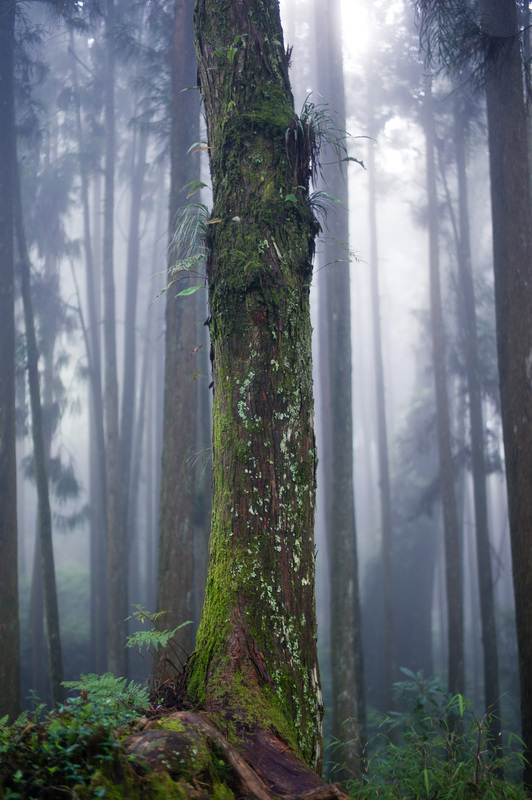 As the mist descends on the tall trees in Taiwan’s Alishan mountain forest it is undoubtedly a magical place. These trees have had many incarnations over the past few hundred years. Firstly, as home to Taiwan’s Tsou tribe. 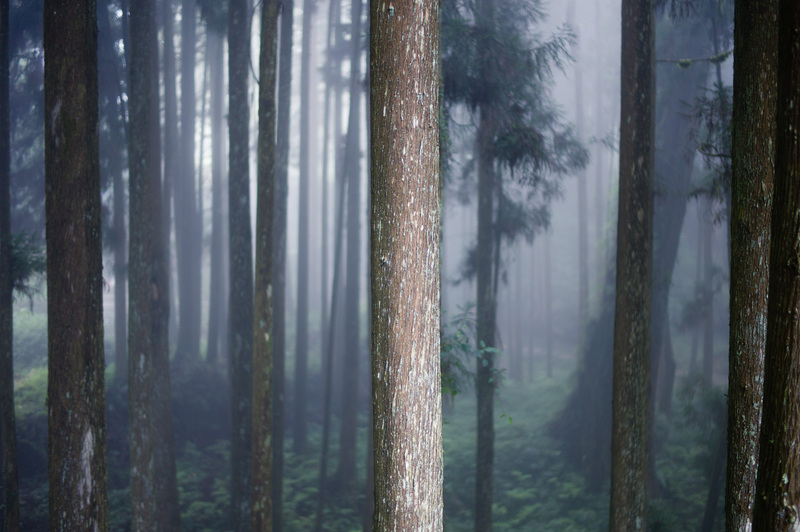 During the Japanese colonial era, these ancient trees were exploited and logged. Now, they mainly serve as an attraction to hordes of Chinese tour groups. Regardless, this venerable woodland remains a timeless and mystical place to be.